P.OP.C. 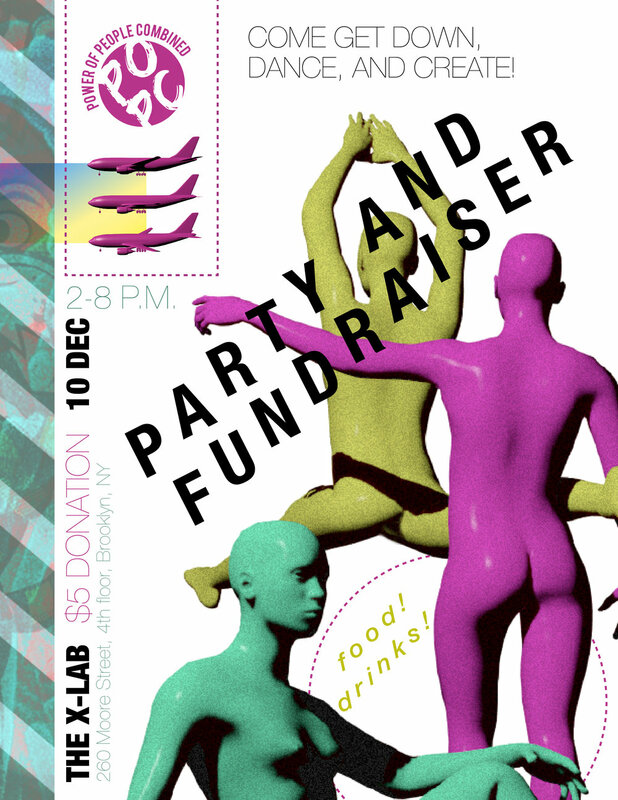 PARTY & FUNDRAISER! — P.O.P.C. POPC is having a party Sunday, December 10th! Food, drinks, edibles , dancing, and crafts! Come help POPC create merchandise to sell at future events, and take an item of handmade POPC merch home with you! This is a way for you to make a helpful donation to POPC without spending more than the $5 at the door, and having fun while doing so! Bring scraps of white/ light colored fabric to donate, or use what we have available. POPC is a non-profit, so all donations (cash and tangible goods) will directly help fund future programming and projects. We love you! ❤️ Come hang!